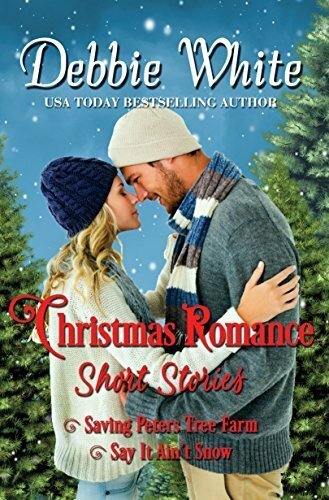 After the death of her father, Charlotte Peters makes the big decision to move back to Archer Lodge, North Carolina to help her mom and the family’s failing Christmas tree farm. After a quick stop at the local hardware store, Charlotte is confronted with a part of her past she’d nearly forgotten about. Or had she? Can Charlotte stay focused on why she came to Archer Lodge and let the past be the past, or will her heart be broken once again?